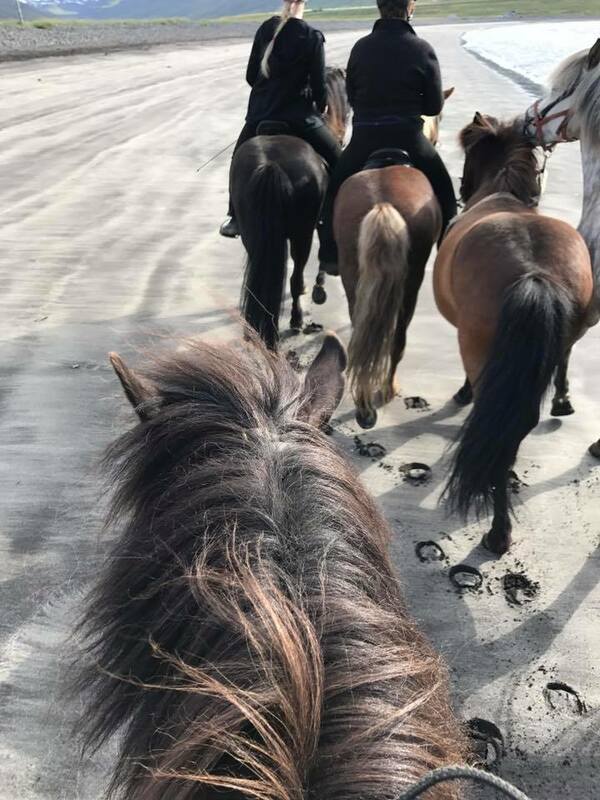 A little bit of everything tour - on an Icelandic horse. 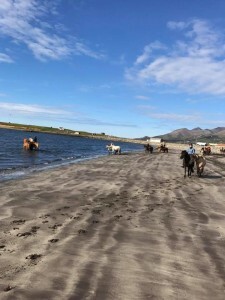 - Langhus Lukka Horse tours and Finding your dream horse. 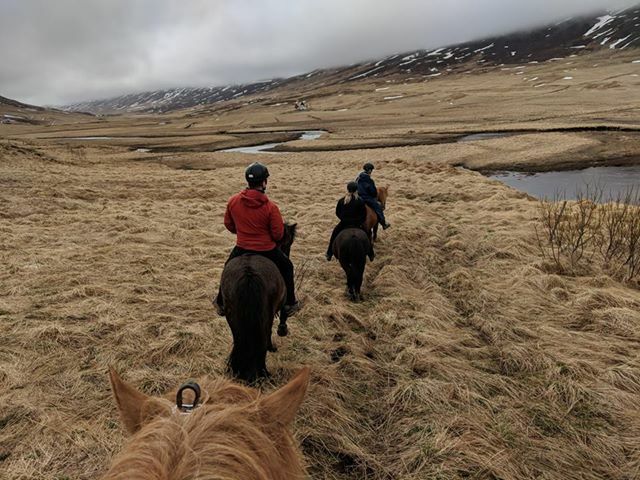 A little bit of everything tour – on an Icelandic horse. 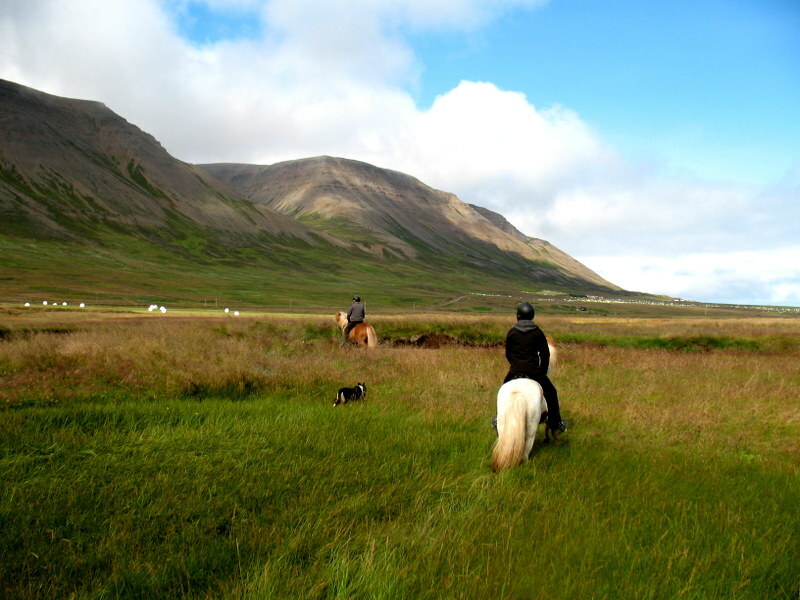 Home/A little bit of everything tour – on an Icelandic horse. It’s 3,5-4 hour total. 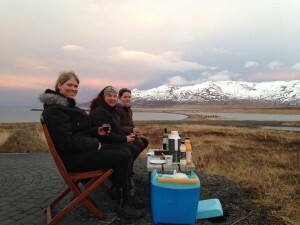 (where the whole experience can be 4,5 hours), and includes refreshments/snacks. 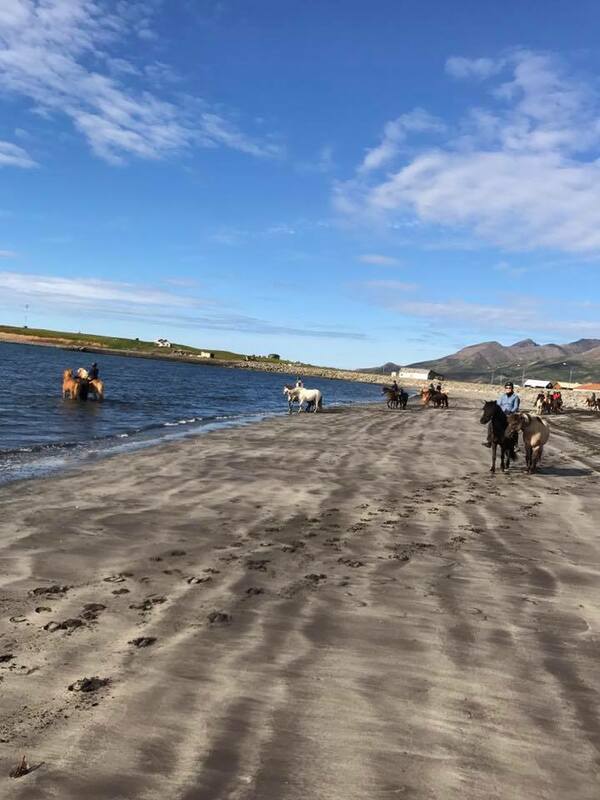 As we have to take care not to disturb the abundant bird life in that area, the availability of including the beach in this trip is a bit seasonal, it´s offered all year round except May and most of June. 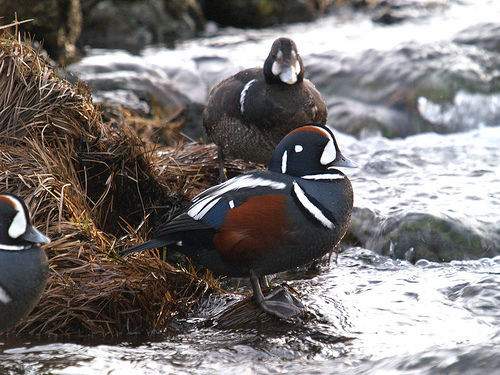 Sometimes in the winter parts of the trail can be closed for other reasons. On the other hand, when the usual All sorts tour isn’t possible, we’ve made another kind of mix of some of our popular tours, for a 3.5-4 hour experience, so feel free to contact us for more information about our availability of some kind of version of the All sorts tour, at any time of the year. It’s 3,5-4 hour total. (where the whole experience can be 4,5-5 hours), and includes refreshments/snacks. Price 22 000 isk per rider. 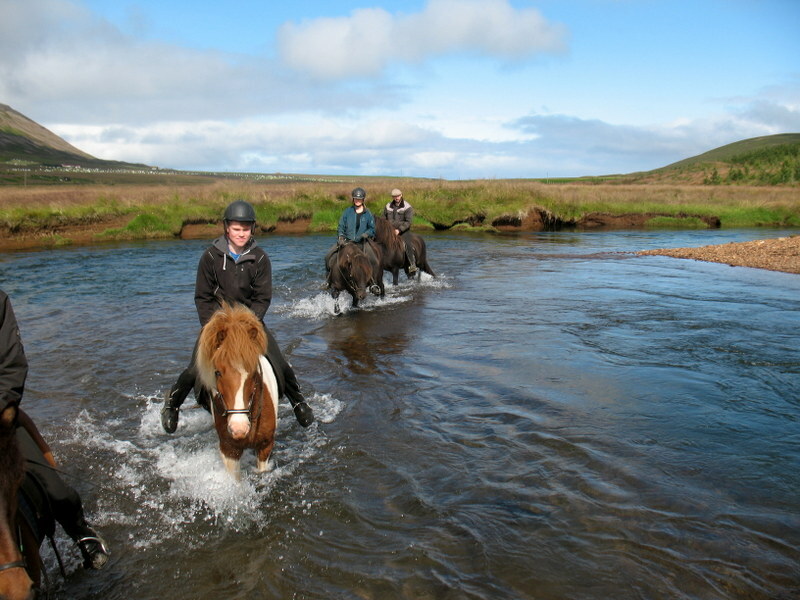 The trails themselves are easy (but of course it takes time), the tour is fun for both beginners and experienced riders.